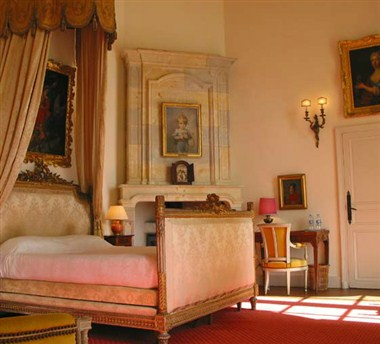 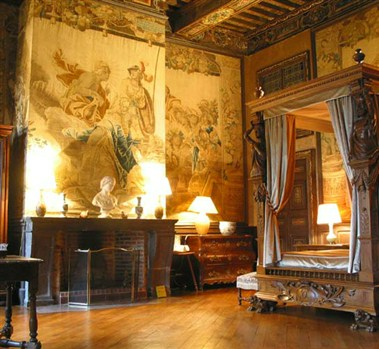 Chateau de Brissac, located at Rue Louis Moron has a lot to offer in terms of overnight exclusive accommodation. 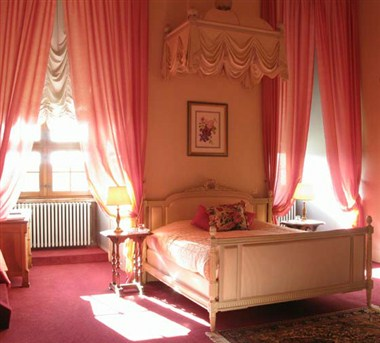 Each of its 2 suites and 2 historical bedrooms has been lavishly decorated with period furniture and boasts a remarkable peaceful view on to the park, adorned with flowers, lakes and meadows. 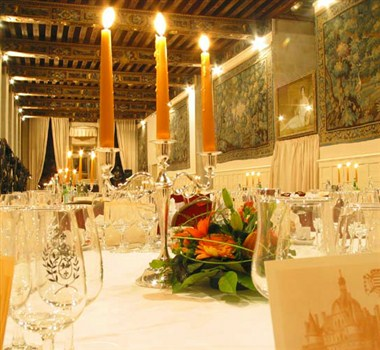 Our castle is unique in its style and is an ideal location for meetings and conferences. 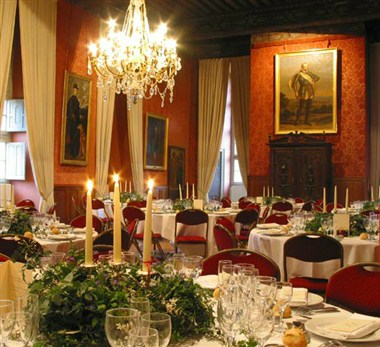 Here at Brissac, we cater for conference groups up to 200 people in great style and comfort.